Congratulations to Mike McGinnis of Promark Realty, Inc., our Grand Junction Realtor of the week! 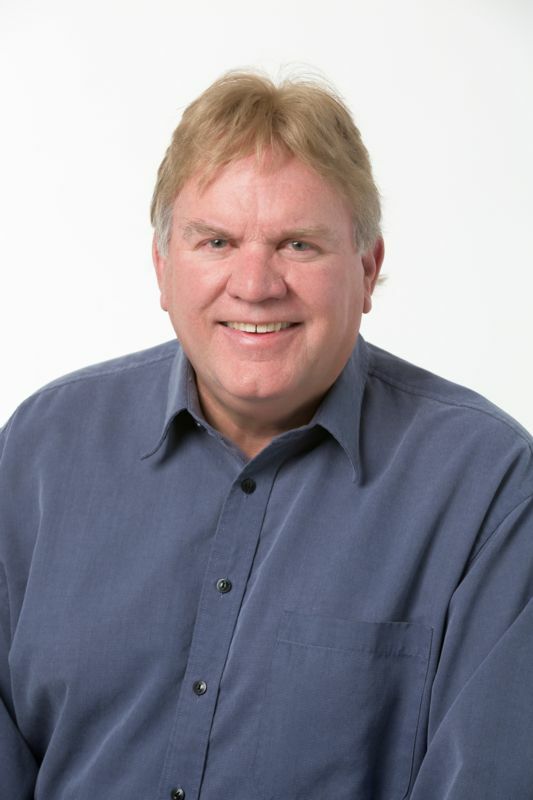 Mike has been a licensed Colorado Real Estate Broker since 1983 and opened Promark Realty, Inc. in 1991. 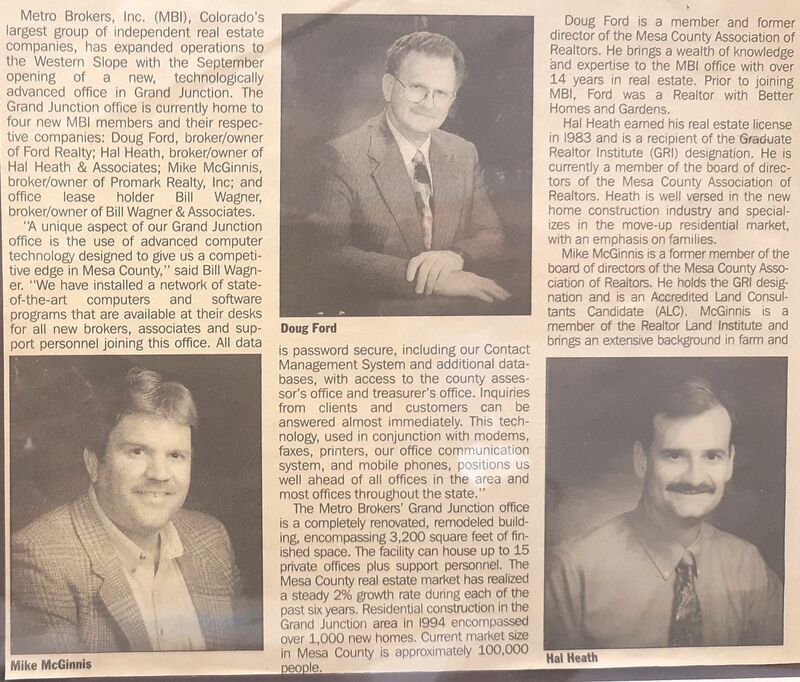 He's proud to be one of the original owners of Metro Brokers Grand Junction, Inc.
Mike grew up right here in Mesa County and along with his wife, Kim, feel fortunate to have lived and raised their two sons in such a vibrant place. "Real estate is one of the most exciting investments one can make, and it should be a fun and rewarding experience," says Mike. "If you're buying, I can help you select the home of your dreams by taking time to listen to your needs and desires. If you're selling, my real estate expertise and many effective marketing programs will give you the exposure and edge you need to sell your home quickly for top dollar." So whether you are looking for property uptown, Quick read more or view full article or land downstream, Mike's local expertise and extensive experience with Grand Junction real estate will benefit you. Celebrating 23 Years in Grand Junction! Congratulations to Mike McGinnis of Promark Realty, Inc., our realtor of the week! 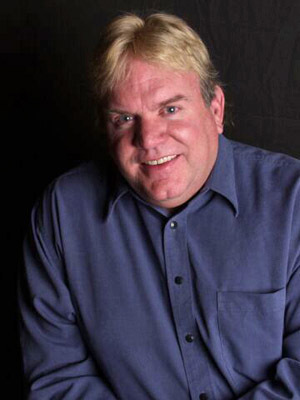 Mike has been a licensed Colorado Real Estate Broker since 1983 and opened Promark Realty, Inc. in 1991. He's proud to be one of the original owners of Metro Brokers Grand Junction, Inc. So whether you are looking for property uptown, or land Quick read more or view full article downstream, Mike's local expertise and extensive experience with Grand Junction real estate will benefit you. Congratulations to Mike McGinnis of Promark Realty, Inc, our realtor of the week! Mike has been a licensed Colorado Real Estate Broker since 1983 and opened Promark Realty, Inc. in 1991. He's proud to be one of the original owners of Metro Brokers Grand Junction, Inc. So whether you are looking for property uptown, or land Quick read more or view full article downstream, Mike's local expertise and extensive experience with Grand Junction homes for sale will benefit you. Our featured Grand Junction Real Estate Agent of the Week is Mike McGinnis of Promark Realty, Inc.
A Grand Valley native, Mike considers this community an excellent place to reside and would love to share with you his enthusiasm for the many neighborhoods that encompass it. According to Mike, no matter what happened in the election, we each have to do whatever it takes to be successful. Instead of blaming outside forces for our problems, we need to take responsibility for our own success. Mike encourages everyone to think about what each of us can be doing for our local community. Would you want to coach soccer for a group of youth? Do you enjoy helping in the non-profit community? Then get out and do it! For help searching for your dream home in Grand Junction, get in touch with Mike at 970.243.3376. 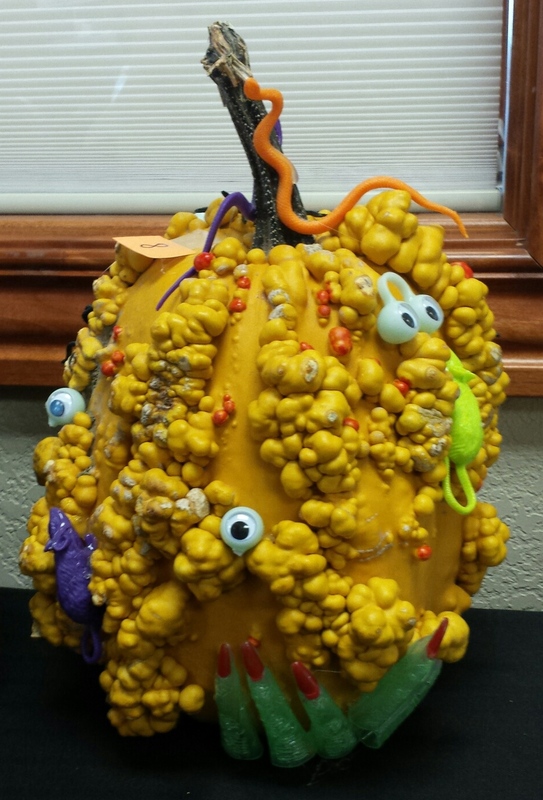 Pumpkin Carving Contest & Chili Cook-Off Winners! 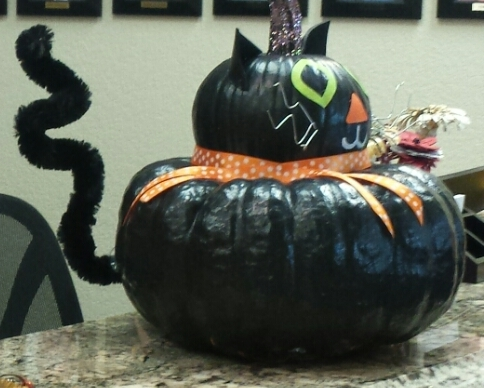 Congratulations to the winners of our Pumpkin Carving Contest and Chili Cook-Off! Broker Spotlight Introduces Mike McGinnis with Promark Realty, Inc. I grew up here and love calling Grand Junction and Western Colorado home. The lanscape is inspiring and it feels comfortable here, like a well worn pair of jeans. I have always felt that as a businessman I have a responsibility to do things that benefit not only my own family but also our community. This lead me to get my Real Estate license and I have been in this industry since 1983. 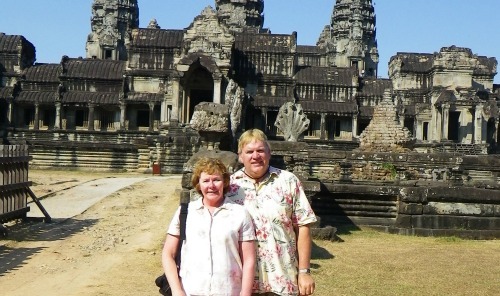 My beautiful wife Kim and I will be celebrating our 38th wedding anniversary in July. We have raised two amazing sons that we are very proud of and have the joy of being grandparents to twin granddaughters who will celebrate their first birthday next week! We enjoy traveling, scuba diving and spending time at Lake Powell and Grand Mesa. Scuba diving has allowed us to travel to interesting parts of the world that Quick read more or view full article we would never have thought of visiting. Of course now our traveling is to visit Layla and Lucy who live in Lakewood Colorado. As a family we strongly believe in being active in our community. We support both the adult and teen homeless shelters in GJ. I have friends with MS and my little sister is a 10 year cancer survivor. So, we support those causes as well. In the past I have served on the board of directors for Homeward Bound of the Grand Valley, a shelter here in Grand Junction and also on the board of Caprock Academy, a charter school in GJ. In addition, to provide support our industry I have served on many Realtor committees and am a past President of the local Board of Realtors. I enjoy residential and small farm and land property sales. I hold the Accredited Land Consultant designation from the Realtor Land Institute. I grew up here and know the area. I have survived the ups and downs of our local economy and enjoy what I do. If you would like to contact Mike McGinnis with Promark Realty Inc. he can be reached at mm@mbgj.com or 970-234-6453. New Owners of Metro Brokers Grand Junction Inc Announced! It’s an exciting time at Metro Brokers Grand Junction, Inc.! We are a privately owned business comprised of 15 Independent Real Estate Companies working together. Since opening its doors in Grand Junction in 1995, Metro Brokers Grand Junction, Inc. has been under the leadership of 6 shareholder owners. These are the people who, in addition to running their own real estate companies, also make the decisions for Metro Brokers Grand Junction, Inc. Today, three of our existing broker members have stepped up into new leadership roles as owners of Metro Brokers Grand Junction, Inc., bringing the number of company owners to nine. Congratulations, to Karie O’Connor, Janell Gear and Cindy Dickey, the newly added owners of Metro Brokers Grand Junction, Inc. 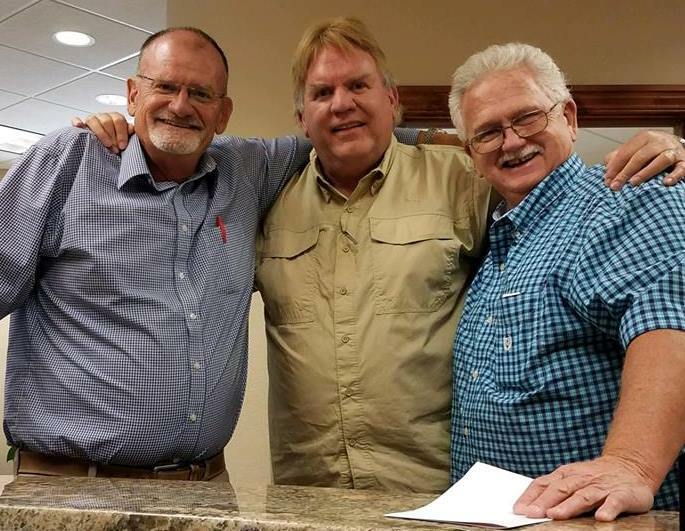 They are welcomed by our three founding owners, Doug Ford, Mike McGinnis, Hal Heath, and our three long-time owners, Jan Garber, Dee Dee Hansen, and Greg Roles. Our office is conveniently located at 605 25 Road, Suite 100, Grand Junction, CO 81505. Call us anytime at 970-243-3376 and visit our website to start your property search, at www.metrobrokersgj.com. Here is a list of ALL the homes that we have open houses for this weekend as part of the Grand Valley Open House Weekend. Be sure to come look at these amazing homes for sale! 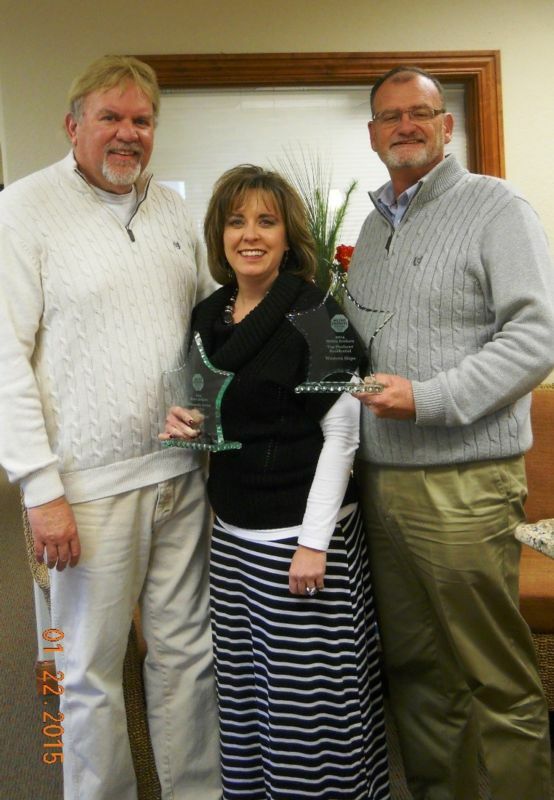 Metro Brokers Grand Junction Inc Receive Prestigious Awards at Annual Meeting. At the Annual Meeting of Metro Brokers Inc. held this year at the Sports Authority Field at Mile Hi in Denver, two local members of Metro Brokers Grand Junction, Inc. office received prestigious awards. Janell Gear, Broker/Owner of Gear and Associates Realty LLC received the Community Service Award for the Western Slope. Janell has been a member of the local Metro Brokers Grand Junction office since 2007. She is an active member of the Mesa County Women’s Network Group and served as President for 2013-14, as well as Programs Director. Janell was recently elected to the Board of Directors at the Grand Junction Association of Realtors. With energy to spare, Janell has given her time during the past few Christmas holiday seasons to helping The Latimer House, a local women and children shelter, collect toys and donations for the children there.